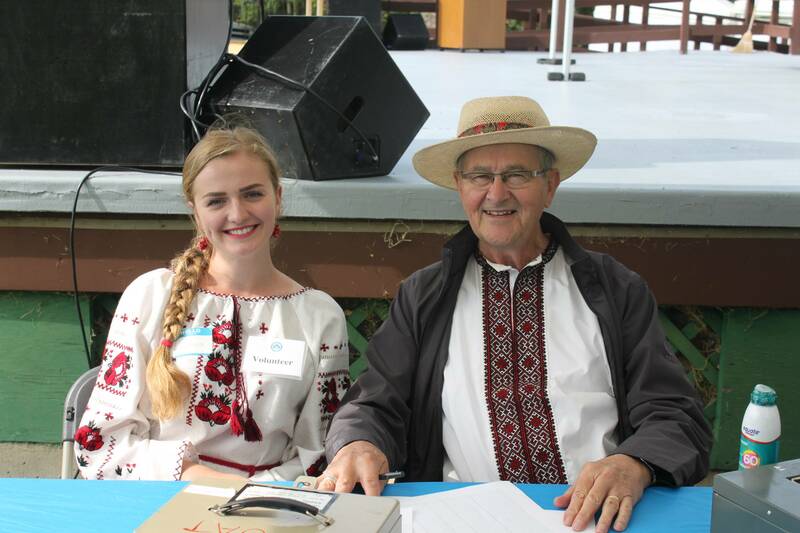 Ukrainian Day 2018 – Celebrating 127 years of Ukrainians in Canada! 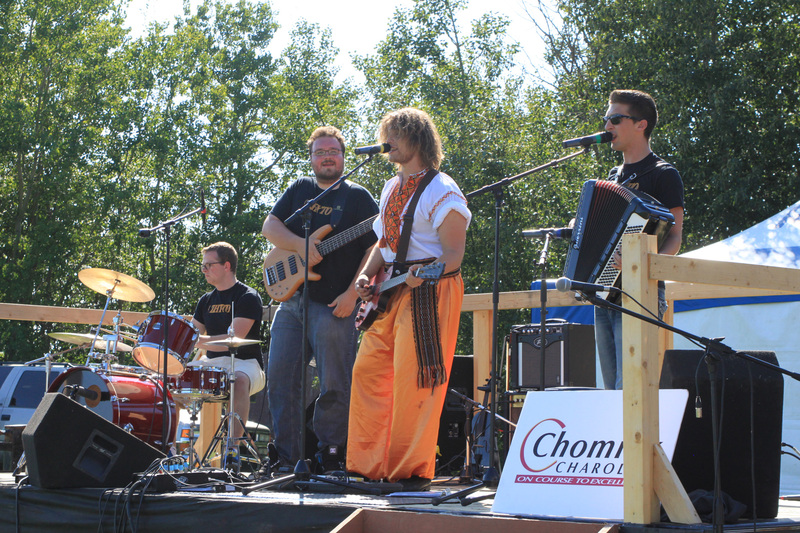 Concert program – dance groups, choirs, and much more! UCC-APC is looking for volunteers to help us out for Ukrainian Day! Applications will open shortly! Our volunteering hours are flexible: we’re open to make arrangements with however many hours you are able to help us. All volunteers will recieve complimentary lunch and admission! Volunteers will also be thanked in our website and e-Bulletin, reaching 5000 subscribers. 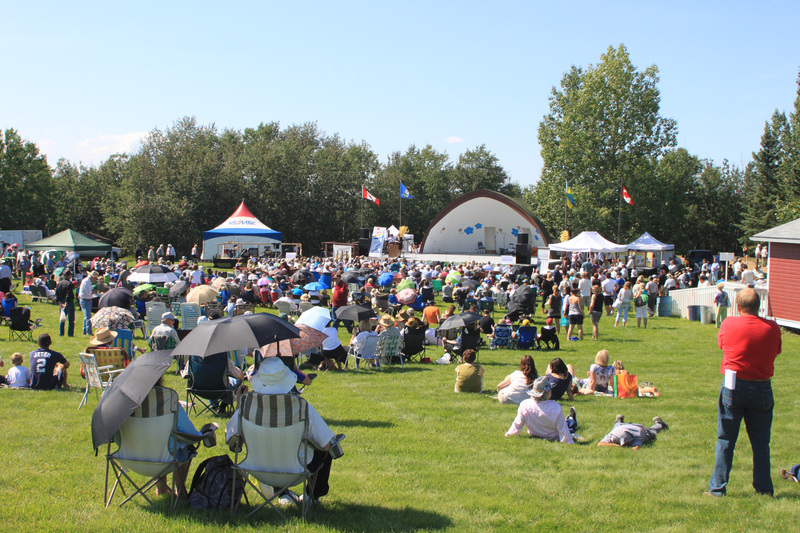 Sunday, August 19, 2018 at the Ukrainian Cultural Heritage Village, Alberta (located 25 min or 50 km east of Edmonton on Hw 16 – three km east of Elk Island National Park in AB). The event takes place from 9:00 am to 5:00 pm.